For most people, buying a home is the most complex financial transaction they will ever encounter. Selecting a neighborhood, procuring financing, processing loan documentation, overseeing a home inspection and finding the right realtor are just a few of the challenges a home buyer will have to endure. Mistakes and omissions happen all the time in real estate transactions and can make the process unexpectedly painful. As realtors, we are passionate about helping people in the South Bay and Palos Verdes Peninsula find their dream home as painlessly as possible. To that end, we will be writing a 5 part blog on the most common mistakes home buyers make and how to avoid them. The first mistake we see most often with home buyers is a failure to properly investigate the home. Of course every home buyer has a general home inspection. However, when you consider that most homes in the South Bay were built prior to 1960, and still have the original plumbing and electrical system, a general home inspection is rarely sufficient to uncover potential problems. Unless your home is brand new, we recommend additional inspections for the plumbing and electrical systems, roof, foundation, HVAC, termite damage, sprinklers and pool / spa. A comprehensive home inspection, conducted by a highly recommended engineer will cost $500-$600 and be worth every penny in future cost avoidance. 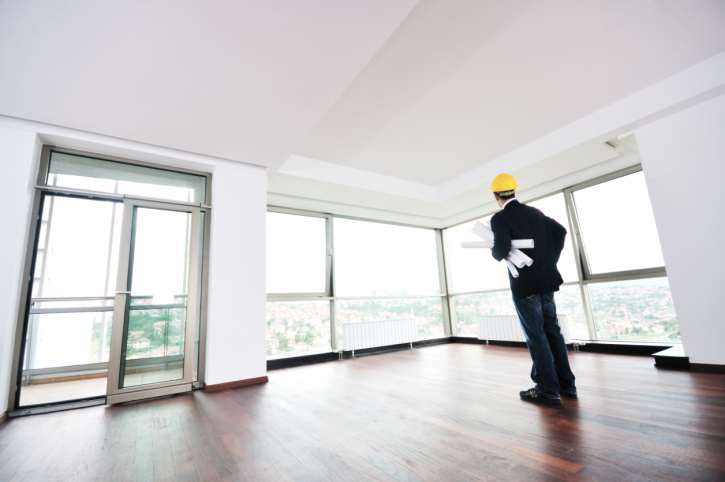 Make sure your home inspector is experienced with at least 3-5 professional references. As a final precautionary step, we recommend taking a trip to City Hall or the city’s home association to review the permits and plans for your home. There have been incidents when people have purchased a home with features (e.g. room additions or new electrical systems) that had to later be removed because the proper permits had not been processed by the previous owner.